Much of the preparation work for installing a new fence will be done while the professionals prepare your estimate. 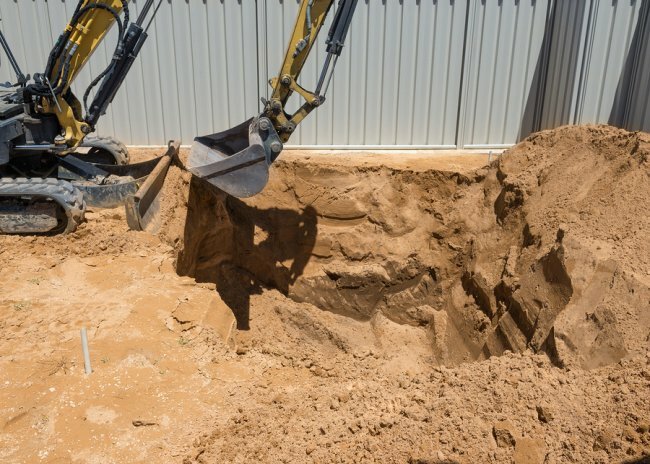 They’ll determine how much material is needed, how deep to dig the post holes, and where the boundaries of the fence will be. There are only a few things you need to do before your property is ready for the fencing equipment. First, take a look at the landscaping nearest the future boundaries of the new fence. Trim back any bushes or shrubs, if need be. This just makes it a little easier for the professionals to install the fencing, and for them to ensure your landscaping isn’t affected during the process. Second, on the day of the installation, keep your pets and children indoors. Our customers love A-1 Fence Inc. because of the respect and courtesy our professional installers have for each home we work at. Get started designing your fence in San Jose by calling us at (408) 259-2955.